The coast redwood, Sequoia sempervirens, is the tallest species of tree in the world and the fastest growing conifer, or cone-bearing tree, in North America. The redwoods are not only the tallest living things on earth; they are also among the oldest. The timber from these giant trees is so highly prized they are now scarce and require federal protection. The coast redwood is often confused with its cousin, Sequoia gigantea, the giant sequoia. Redwoods grow in a narrow band along California’s north coast, while the giant sequoia is found in the western foothills of California’s Sierra Nevada Mountains. The giant sequoia is longer lived than the coast redwood and is on average heavier, the largest weighing in at 2.7 million pounds compared to the coast redwood’s maximum of 1.6 million pounds. The redwood may be outweighed by its cousin, but when it comes to height the redwood is the champ. California’s north coast provides the perfect growing conditions for the redwood. Cool, moist air from the Pacific Ocean keeps the redwoods always damp, even in the hot, dry summers and has done so for the last 20 million years. These perfect growing conditions exist only in one place on Earth, a strip of coastline 5 to 35 miles wide reaching down from southwestern Oregon to just south of the Monterey coast in northwestern California. The California gold rush attracted thousands of people all in need of lumber. The vast stands of huge redwoods provided a seemingly endless supply of easily worked and durable lumber. By the close of the 19th century the immense stands began to disappear. 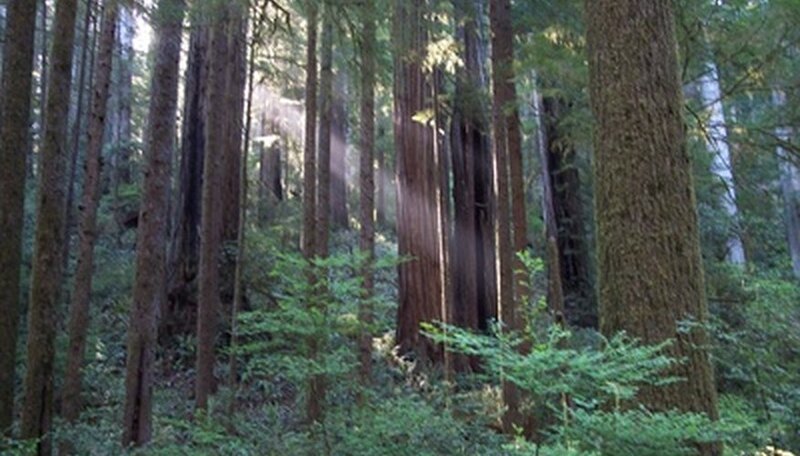 To protect the last of the trees, Redwood National Park was established in 1968. Why redwoods grow so tall is not known, but longevity certainly has something to do with it. Some redwoods are believed to be at least 2,200 years old, but 500 to 700 years is the average. Contributing to their long lives is the fact that redwoods have only two natural enemies, wind and fire. 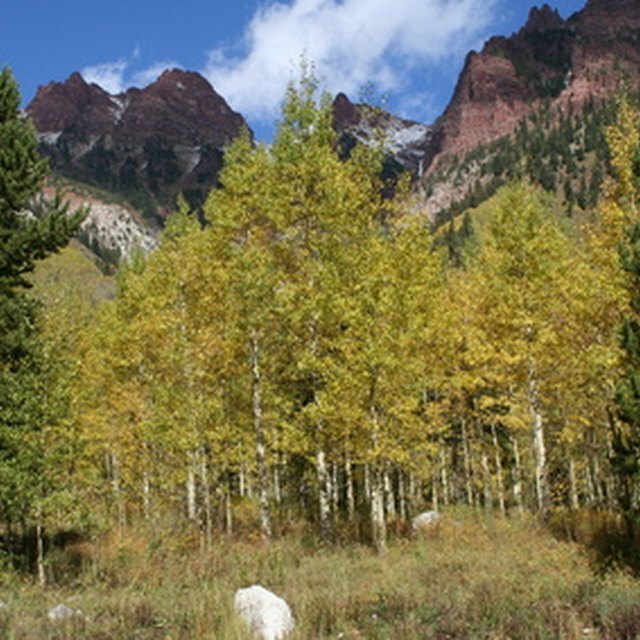 Older trees are protected from insects and fire damage by their thick, tannin rich bark. Redwoods are subject to no known diseases, but their shallow roots do put the top-heavy trees at risk to being toppled by wind. It is difficult to determine the redwood’s average height, as all redwoods would have to be counted and measured. Two-hundred-foot redwoods are very common and trees growing near the banks of rivers, where deep, moist soil is found, are commonly 300 feet or more tall. The tallest redwood ever measured is a redwood named Hyperion, discovered by Chris Atkins and Michael Taylor in Redwood National Park. It soars to over 379 feet, taller than the Statue of Liberty. Berg, Lyle. "The Average Height of Redwood Trees." Sciencing, https://sciencing.com/average-height-redwood-trees-6086324.html. 24 April 2017.